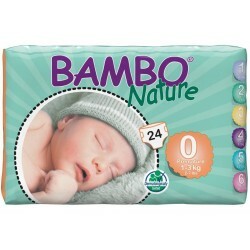 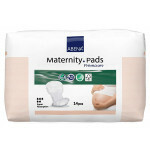 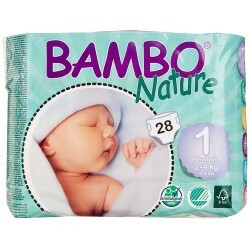 The maternity pads are suitable for new delivering moms and women with heavy menstrual bleeding. 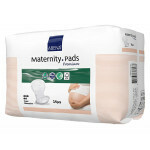 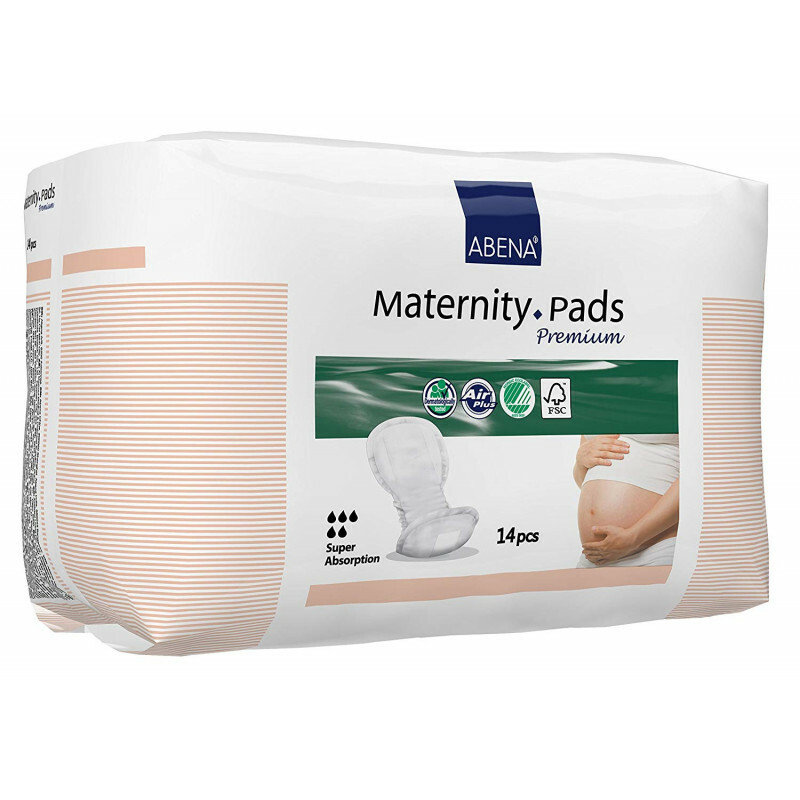 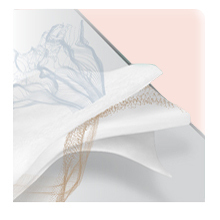 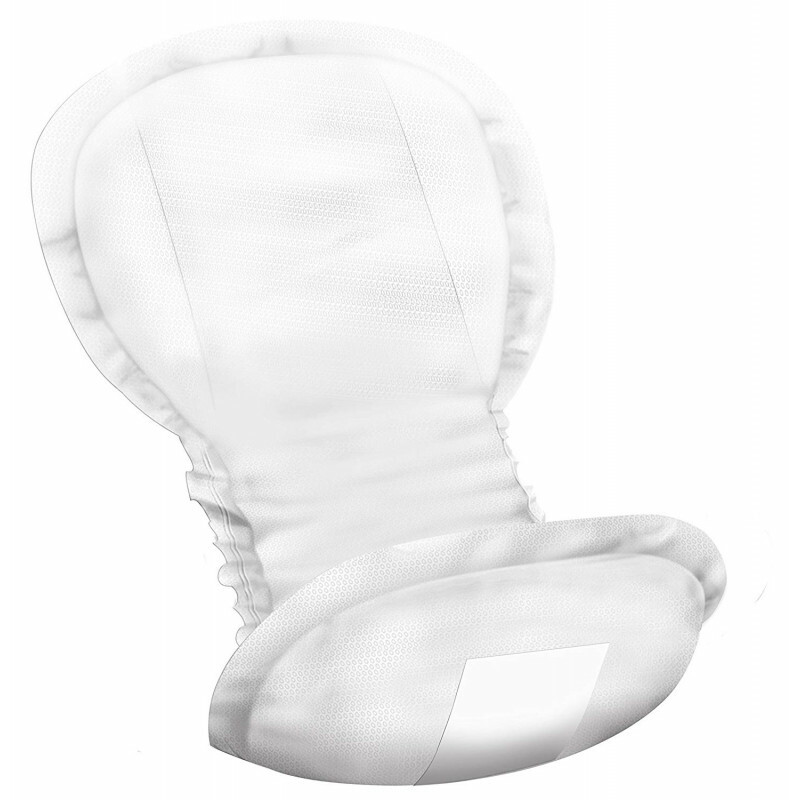 The Abena Maternity Pads is an anatomically shaped pad for mothers; specifically designed to cater for light to heavy degrees of postnatal incontinence. Abena Maternity Pads will facilitate the postnatal phase so that the mother can concentrate on what truly matters, their new born child. Abena Maternity Pads offers full breathability and protection against leakages with the super soft and flat lengthwise barriers. 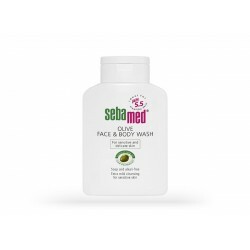 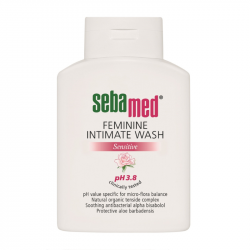 It also features Abena's Premium Top Dry system that allows the mother to feel dry and comfortable whilst allowing the skin breathe. 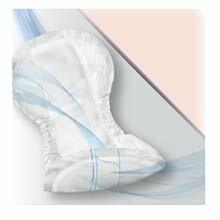 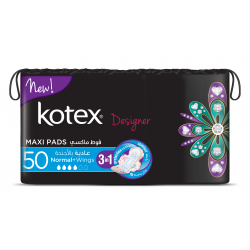 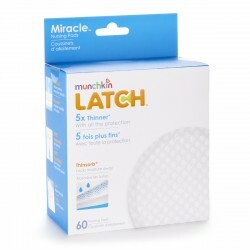 It can be easily fixed to your normal underwear via the self-adhesive strips on the back of the pad. 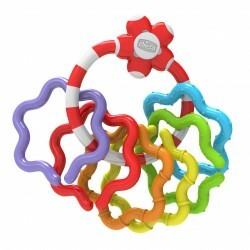 It is made up of 6 rings of different colour that can be detached from central ring and match to one..